We are a full service provider for Autotransfusion Platelet Gel, Perfusion, BMAC and much more. We supply everything needed—the staff, machines, disposables, policy and procedure book. We are the first Perfusion Company in the nation to become accredited by the Joint Commission. We were established in 1998 and we now provide services for over 27 accounts in the state of Florida. We have highly trained medical professionals providing services. 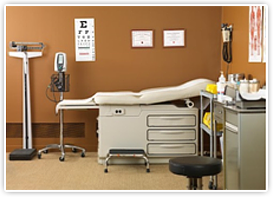 We individualize our comprehensive programs to fit the needs of each facility. 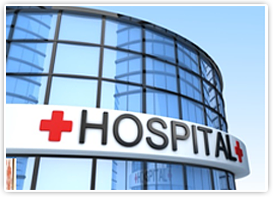 We provide services at hospitals, surgery centers, wound care centers, physician offices and urgent care centers. We strive on providing high quality, cost effective services. We have a stringent QC/QA program. 0 responses on "Suncoast Perfusion Services can provide services to you at:"